Currently there are less than five children’s books written in the Labrador Inuktitut dialect, but the InukBook Children’s Literature Project is looking to change that, and soon. Over the next few years, as part of the Tradition & Transition Partnership between Nunatsiavut and Memorial University, InukBook will create a series if children’s books in Labrador Inuktitut. 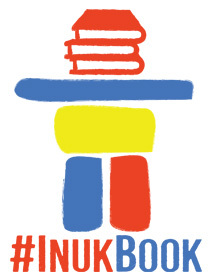 The goal of InukBook is to create a resource by, and for, Nunatsiavummiut. 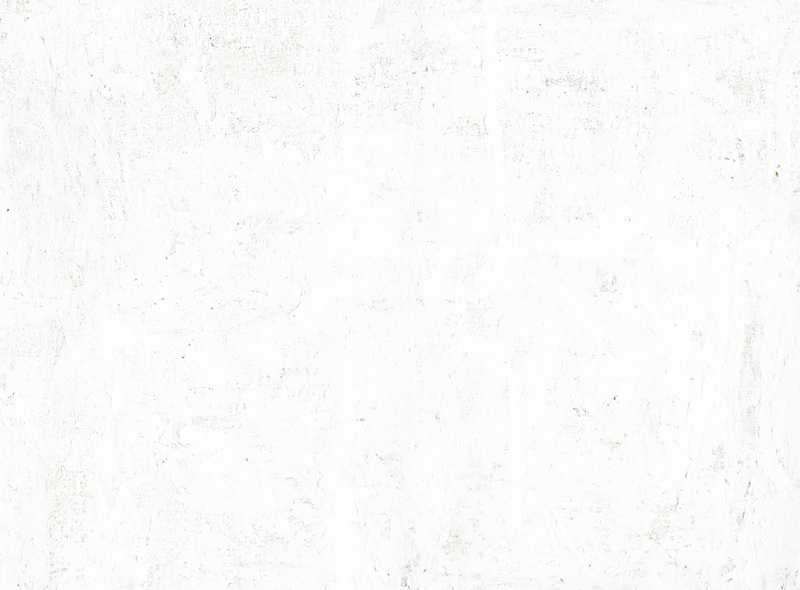 The project is looking for stories from Nunatsiavut of all kinds, from people of all ages. Stories can be original, or based on real life, the stories can be legends, or can be about traditions, it can be about modern life, or the past. Once the stories are selected a call out for illustrators will be issued, right now the project is looking to get as many storytellers as possible to contribute by June, 2016. For more information visit the InukBook Facebook page.